Hydroxyline's thin 'varnish' film forms a chemical and physical barrier that seals tubules and protects the pulp from acids in cements and acid etching solutions. Use it under both temporary and permanent cementation to protect the pulp. It will prevent thermal and 'pulp' shock. 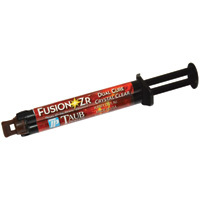 Easy to apply - sets in 15 seconds or less- can be used under all filling materials including composites and amalgam. Its thin resinous film makes it highly suitable for both posterior and anterior composite restorations. The material will not soften up or wash out under the restoration. Use it under glass ionomer liners to eliminate sensitivity and give protection during etching. Hydroxyline eliminates the need for most bases and varnishes. Hydroxyline is compatible with all resins and will not affect the color the resin. 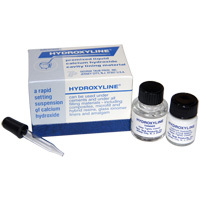 Hydroxyline TC is a dentin colored film which maintains the composite resins' esthetics for thin Class V restorations. It will not 'whiten out' the resin as other opaque liners do. - Can be used in a dry or wet field. - Tooth integrating - Seamless margins - Zero Microleakage. 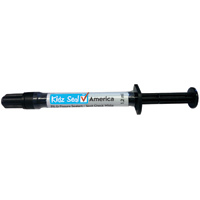 - Light cure - Sustained Fluoride release - High strength and durability.